What Is The Best Way To Generate Leads? 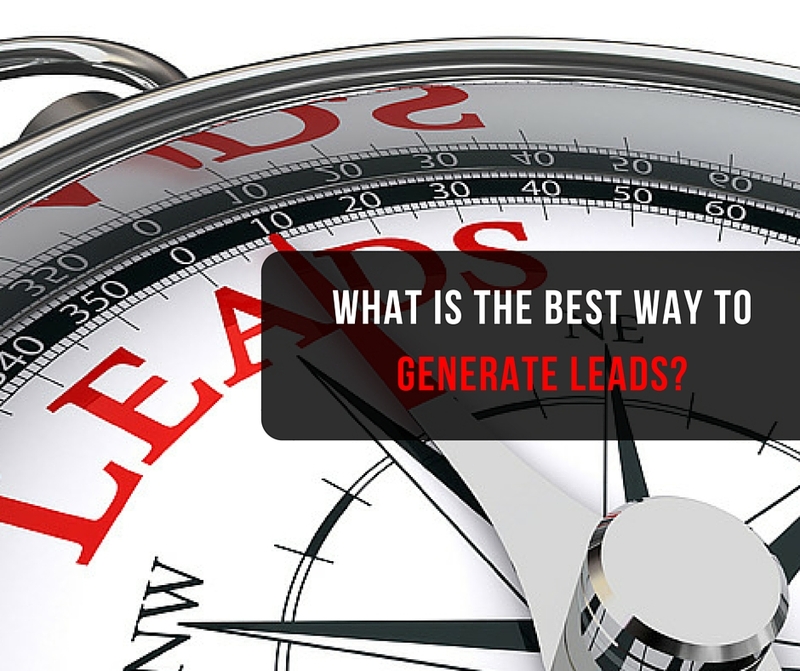 If you want to know the best way to generate leads then you need to read and watch this post. Lead generation is a must if you are going to build your business. If you are serious about building your business then you are going to have to have a way of generating leads. This is not something that you can be without. Without new targeted quality leads your business will wither and die. Finding the best way to generate leads is sometimes a daunting task and a question I get asked every week. I was taught by my mentor and friend what the best method was and to be honest, I didn’t really understand it at first. Now that I’m generating 5 -10 leads a day using this method I totally get it. Okay, so what is the best way? 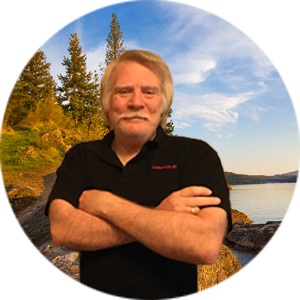 After taking Ray’s 3 Minute Expert course I was amazed at how my lead generation changed. Understand this is not a super fast method but it is a super effective and long-lasting method. That’s exactly how I think of this method of lead generation – forever! There is a number of Pro’s for blogging but I’m just going to share with you a few. When I say it’s easy to start I really do mean it. I use a system called MLSP Sites and I know people who have set up their blogs and started putting out content in less than a day. The nice thing about Sites is that it is all done for you as far as the hosting, the themes, the security, the speed and the plugins. So what you would end up paying much more for to get a great platform to blog on you can get for as little as $50 a month. This is so very important. Most of us didn’t understand at first how important this point really was. It wasn’t until our Social Media Platform decided to shut us down that this became a reality. How many times have you gone back looking for a post or even through your email looking for an offer or something of value and just couldn’t find it? I have people going to my blog reading posts that I made over a year ago now and I know as I continue to post this will only get better. Your blog post will stay out there in the cyber world pretty much forever. The other thing is that they are easy to find because they are on your blog and searchable. This is one of the most important things I learned from the 3 Minute Expert Course. Branding yourself is so very important. I know we all love our companies and our products but remember life happens and sometimes we end up with a new company and then what. It doesn’t really matter what company you are in, people follow you. Remember people do business with those they know, like and trust. Here are some other posts you should find value with. The Purpose of Blogging – Get Leads And Build Your List. Coaching, Blogging and Consistency Equals Success. Blogging Tips: 3 Obstacles You Can Overcome. VIDEO: What Is The Best Way To Generate Leads? I agree with blogging as the best way to generate leads. That’s why I blog lots too. You don’t own your social media, so everyone needs a blog. Listen to Ron! Thank you so much Kay…. My business turned around when I started blogging constantly. Wish I would have had Ray’s training a couple of years ago. What a great post. Very informative. Branding your self is a must. Awesome training Ron! You are right blogging is the very best way to generate leads. You don’t own any of your social media sites and people don’t go there to buy but they will buy from your blog. Good stuff thanks for always dropping that value!! Nailed it Ron. Education through Blogging is the most effective way to generate leads online. Couldn’t agree with you more Ron, I don’t think I’ve ever gotten as many leads as I’ve gotten when I started branding myself! !